Manchester United would move into fourth place on Saturday with victory at Fulham in the Premier League lunchtime kickoff. We start the weekend two points behind Chelsea who are not in action until Sunday when they travel to Manchester City. Fulham are currently 19th in the table, seven points from safety having lost four of their last five league fixtures, conceding 12 goals during this run. The Spaniard has been Fulham’s first choice goalkeeper since matchday 10 but has only kept two clean sheets in his 16 Premier League appearances. Claudio Ranieri has two attack-minded full-backs but Cyrus Christie and Joe Bryan can expect to be doing a lot of defending this weekend. Assuming Romelu Lukaku will start as our striker, Dennis Odoi will be no match in their air for the Belgian. Fulham continue to leak goals so Lukaku isn’t our only favourable matchup in this match. Juan Mata is capable of unlocking their back four, Anthony Martial running at them should be a threat and I wouldn’t be surprised to see Paul Pogba among the goals this weekend either. Calum Chambers is having some success playing in a defensive role in recent weeks compared to playing as part of the back four. 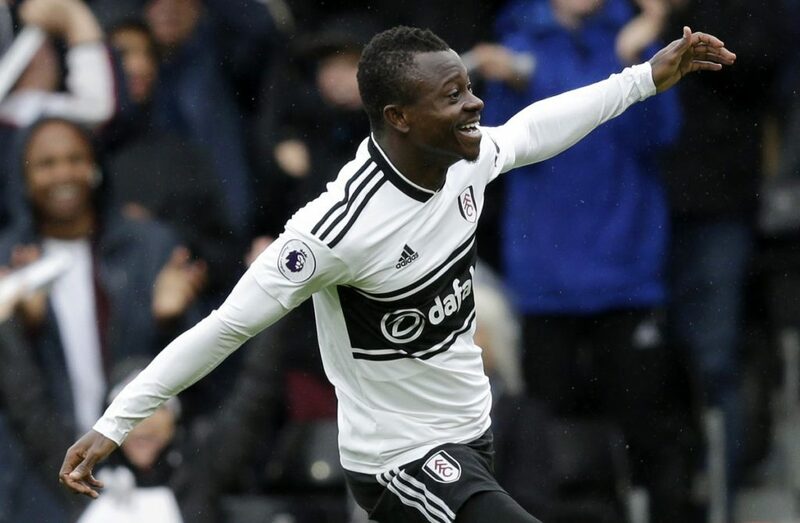 Jean Michael Seri is the energy in their midfield and also creates chances going forward. Tom Cairney is arguably their best passer of the ball but how much of that he’ll see in our half remains to be seen. I think Andre Schurrle’s work off the ball gets him the nod down the right whilst Ryan Babel has looked lively since joining last month and should continue down the left instead of Ryan Sessegnon. Fulham’s target man can be hit and miss and doesn’t always get the supply. However, Ryan Babel has been lining up close to Aleksandar Mitrovic to double their threat up front.